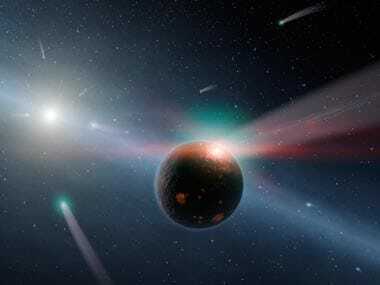 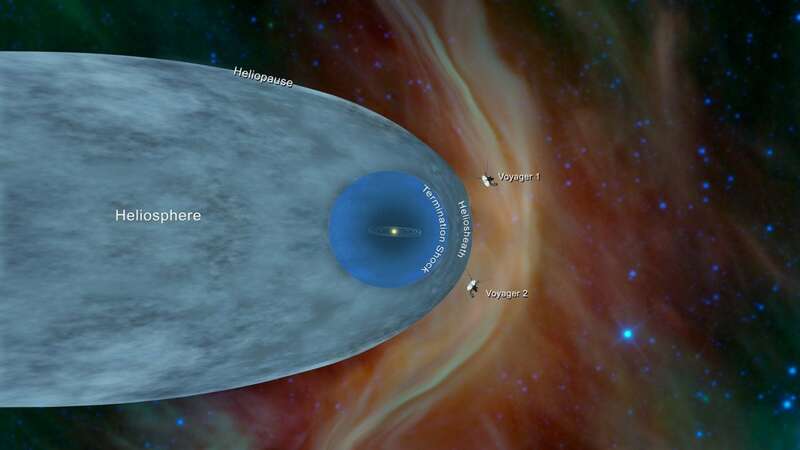 In a first, a team of scientists using highly sensitive radio telescopes has discovered the first complex organic “chiral” molecule in interstellar space near the centre of our galaxy. 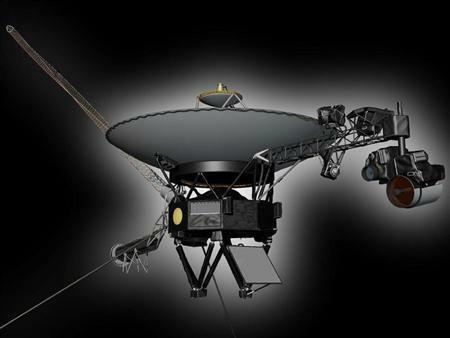 Here are five things you should know about Voyager 1 which is the first man-made object to enter interstellar space. 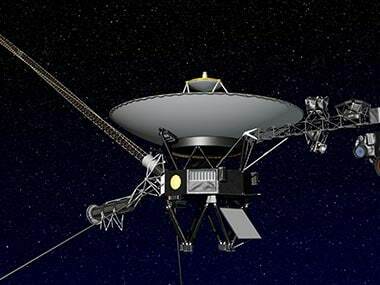 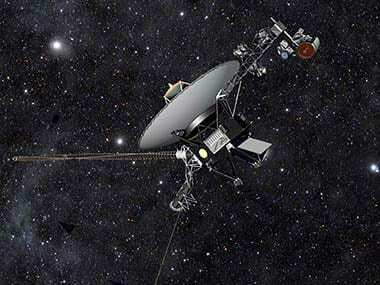 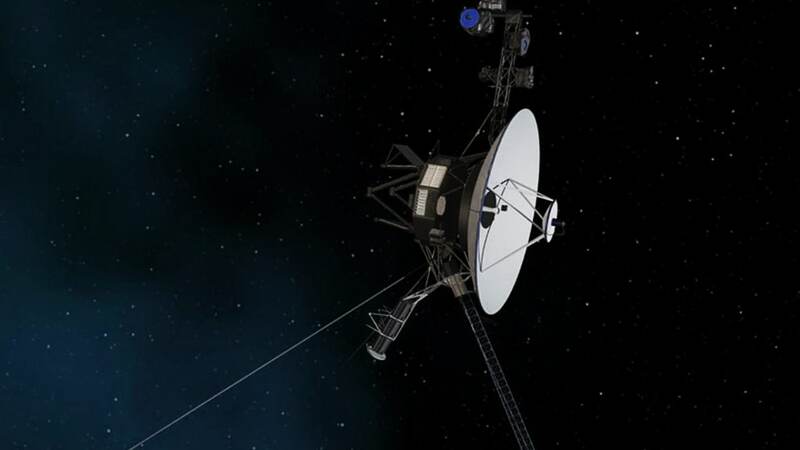 Scientists have been debating for more than a year as to whether NASA's 36-year-old Voyager 1 spacecraft has left the solar system and become the first human-made object to reach interstellar space.